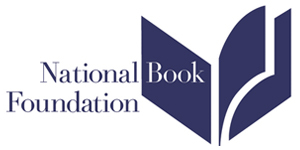 The National Book Foundation has announced that this year’s Medal for Distinguished Contribution to American Letters will be presented to Robert A. Caro, the award-winning, bestselling Knopf/Vintage author of such books as THE POWER BROKER and The Years of Lyndon Johnson biographies. Our warm congratulations to Mr. Caro and everyone at Knopf and Vintage. The award, which comes with a $10,000 prize, is given annually to an author who has enriched our literary heritage over a lifetime of achievement. Throughout his illustrious career, Mr. Caro has demonstrated the power of biography to illuminate not just individuals but also the societies they influence and shape. 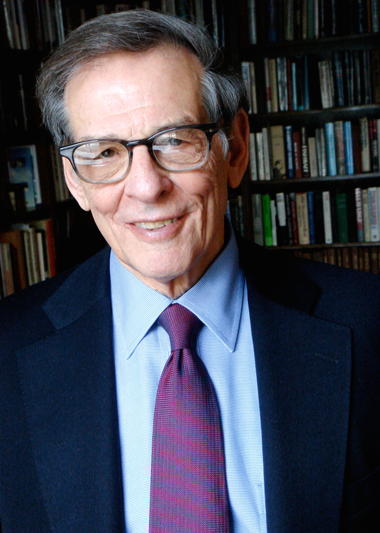 His previous honors include a National Book Award, two Pulitzer Prizes, and three National Book Critics Circle Awards. In 2010, President Obama presented him with a National Humanities Medal. Dr. William P. Kelly will present the medal to Mr. Caro at the National Book Awards ceremony on Wednesday, November 16. Previous recipients of this medal include John Ashbery, Judy Blume, Don DeLillo, E.L. Doctorow, Maxine Hong Kingston, Toni Morrison, John Updike and Eudora Welty.